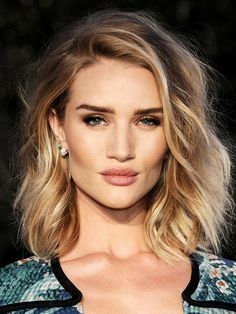 How To Find An Excellent Hairdresser? Women are quite picky when it comes to a hairstylist. They want their hair perfect and are ready to go an extra mile to find the right person for the job. 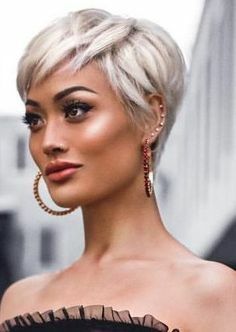 We all experienced accidents in the past, only to walk out with the unwanted bob, strange bangs, and probably some tears. 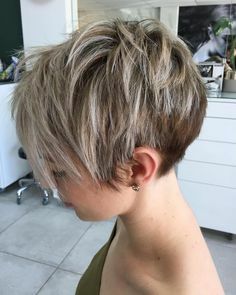 Finding an excellent stylist can be a challenging task, but if you want to have fantastic hair, then you need to work extra hard to get one. You should be prepared for the mistakes because they are part of this process. But, here are a couple of tips that can help you hire the right person. 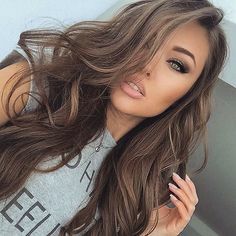 If you want to change your look and you have a friendly relationship with your hairdresser, then you should write him down how to execute it. One of the first steps is knowing what you want. 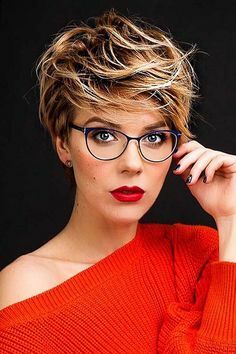 If you are uncertain about your hairstyle, then how can you expect from your hairdresser to understand it. However, there are exceptions to this rule. When meeting a professional, he won’t need directions from you to know what kind of a style you can rock. But, you need to find one. Even though this seems obvious; we still need to address it. 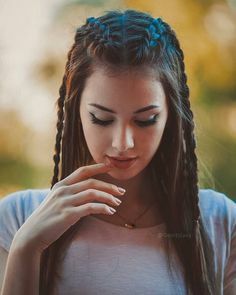 If you haven’t touched your hair in a while, and you want to change a style or color, then bring a photo that shows your previous look. This also applies to women who wish to have a complete turnover. You should point your stylist what you love about this look, so he knows what he’s dealing with. Otherwise, you will end up with a mess and no one like that, especially when the hair is involved. If you are a fan of specific products or a brand, then head to their website. 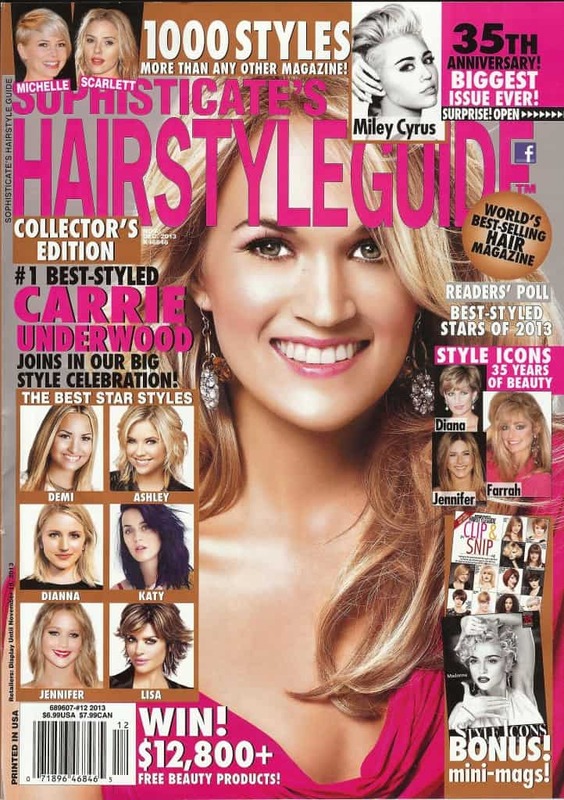 Brands usually work with hair salons where they present entire lines and the latest products. Use a salon locator on their site to search your local neighborhood for premises that use their styling products. When you find a salon, visit them to see how they work and what kind of hairdressers they employ. In this case, you will get familiar with their service, as well as the personnel. 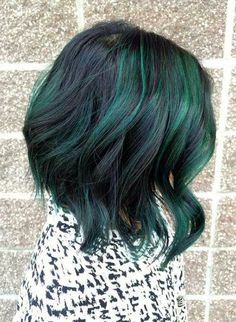 Once you have a couple of salons in your mind, you should try to narrow down the choice. You should do the Google research to check out their reviews. 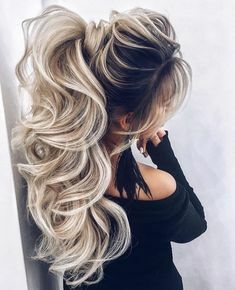 Many salons also have Facebook and Instagram pages, and this is an excellent opportunity to see their work, read the comments and see finished hairstyles and haircuts. 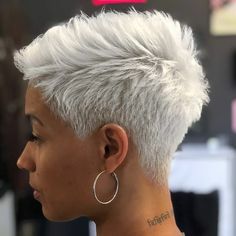 Another way to find an excellent hair salon is asking for a recommendation. Friends and family are an excellent source of information you shouldn’t neglect. They will give you genuine opinion and tell you to want to avoid, which is not always the case with the internet.